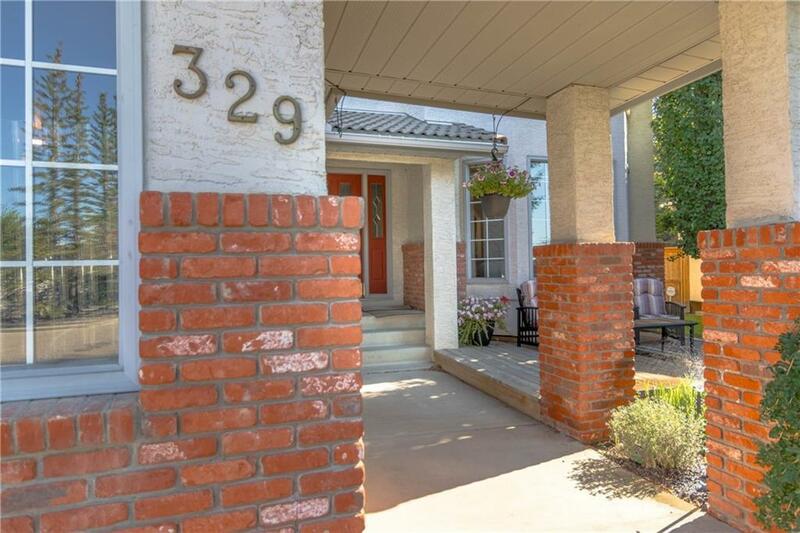 Country setting in one of the city's Most Prestigious Communities! 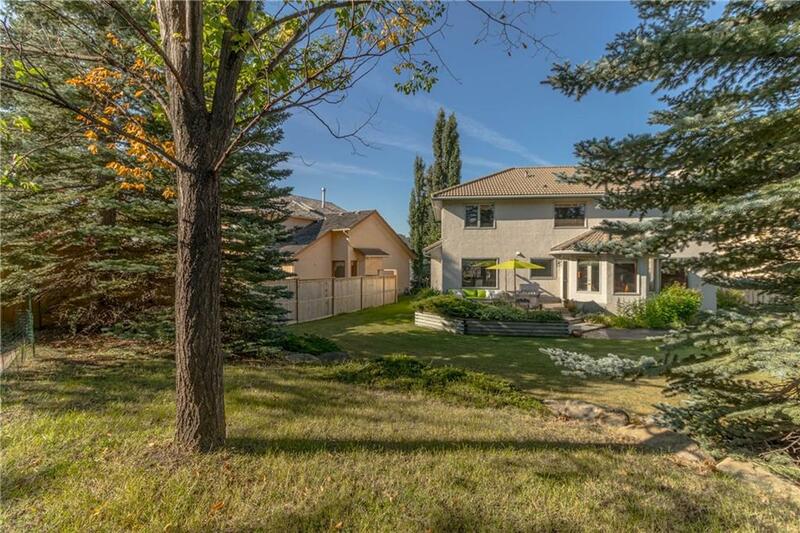 This Executive home sits on over a 1/4 acre with mature trees, shrubs & landscaping, and backs onto Edgemont's extensive ravine & pathway system. This backyard is truly an oasis, & includes extensive irrigation system, firepit with gas log lighter and plenty of room to play Bocce or set up your own Outdoor Rink. 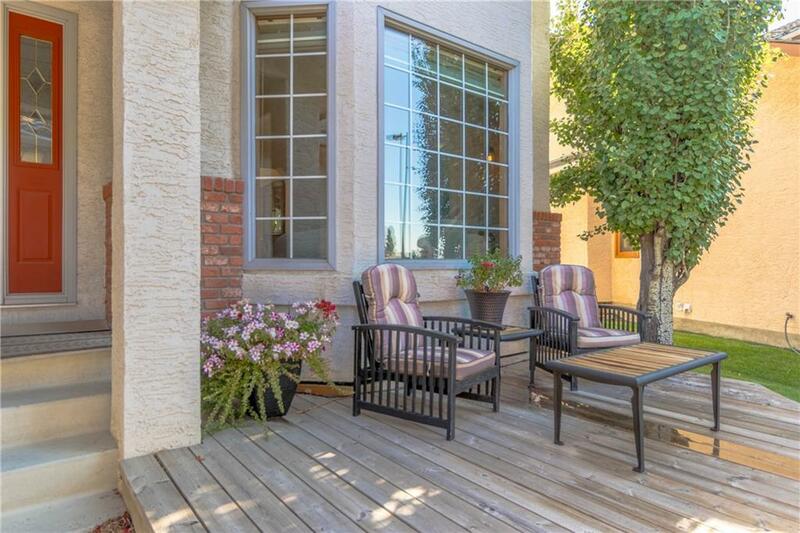 With over 3500 sq ft of living space, this 5 bedroom home has been lovingly maintained & updated. The kitchen is fully equipped with stainless steel appliances, island and granite counters, with tile & maple hardwood floors throughout the main. 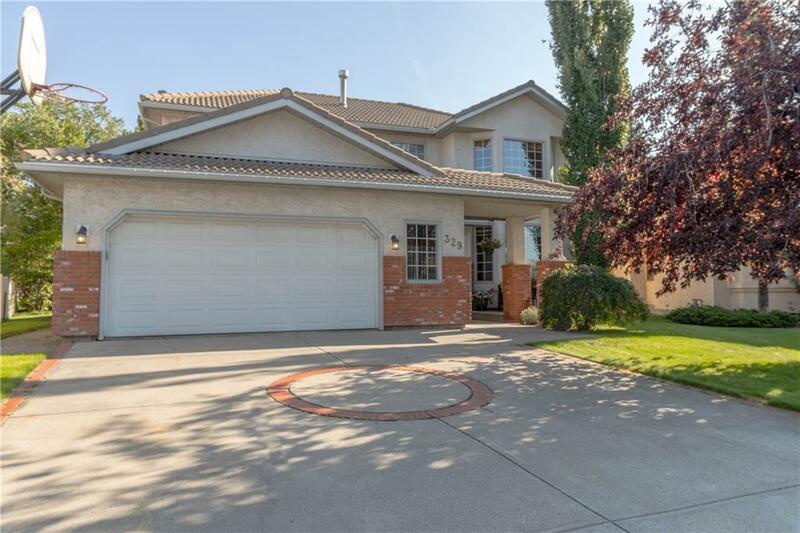 Four bedrooms upstairs including the spacious Master retreat with double closets, large Ensuite with stand alone shower & soaker tub. The 5th bedroom is on the lower level, as is a full bathroom, Rec room w/gas fireplace, wine cellar/workshop and large utility room. Need even more storage? The garage is over sized & has built in cabinets and ceiling racks. It doesnt get better than this!